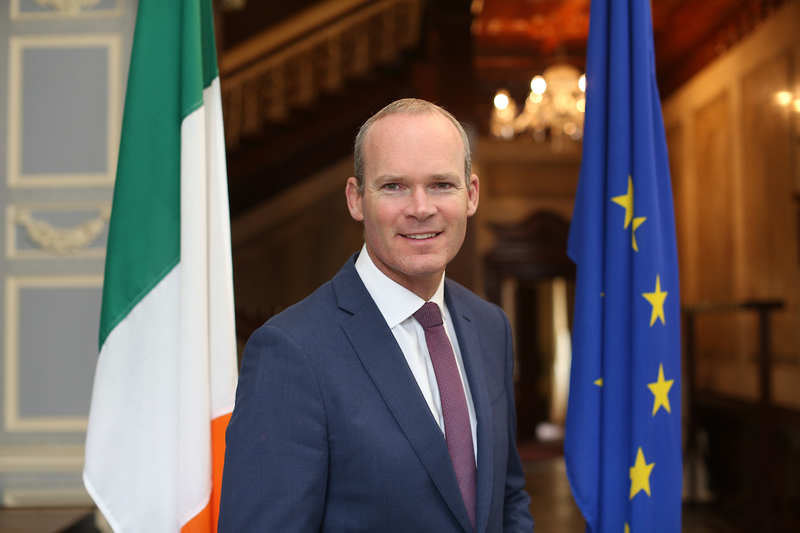 The Academy is thrilled to announce that Simon Coveney TD, Tánaiste and Minister for Foreign Affairs & Trade, is confirmed to speak at Congress on Friday 29 June on Project Ireland 2040. Simon Coveney TD has more than 20 years’ experience in politics and key positions within departments including Communications, Marine & Natural Resources and as Minister for Agriculture, Food and the Marine. In 2016, he co-chaired the successful Programme for Government talks with different Independent groupings and Fianna Fail. On the formation of the new government in 2016, Simon Coveney TD sought the Housing portfolio, determined to put his energies in to tackling the dire challenges of homelessness and housing shortage. He was appointed by the Taoiseach to the position of Minister for Housing, Planning, Community & Local Government in May 2016. By July 2016, he had launched the Rebuilding Ireland Action Plan, with ambitious targets to tackle homelessness, accelerate social housing, build more new homes, better utilising existing housing stock and improving the rental sector. On 30 November 2017, Simon was appointed Tánaiste and Minister for Foreign Affairs and Trade with responsibility for Brexit. Simon Coveney TD joins us to talk about the newly launched Project Ireland 2040, which includes a new national planning framework that would manage how the govenment plans for future population growth and a 10-year capital development plan launched by Taoiseach Leo Varadkar and Minister for Finance Paschal Donohoe. 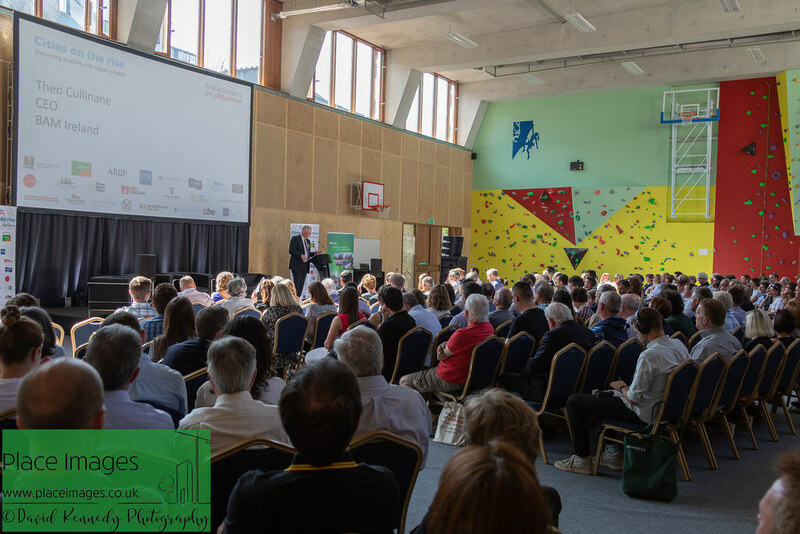 Project Ireland 2040 plots a path to develop Ireland’s second-tier cities to manage future growth in population. Hear Simon Coveney TD speak at Congress on the morning of Friday 29 June 2018.